To be honest, I never really knew what a frozen fractal was until the movie Frozen came out. Frozen fractals are complex little frozen structures that have a repeated geometric pattern. All complicated definitions aside, they are so fun thanks to the movie we all love! My kids and I recently made our own Frozen Fractals Soap and I can’t wait to show you how easy this beautiful soap tutorial is. 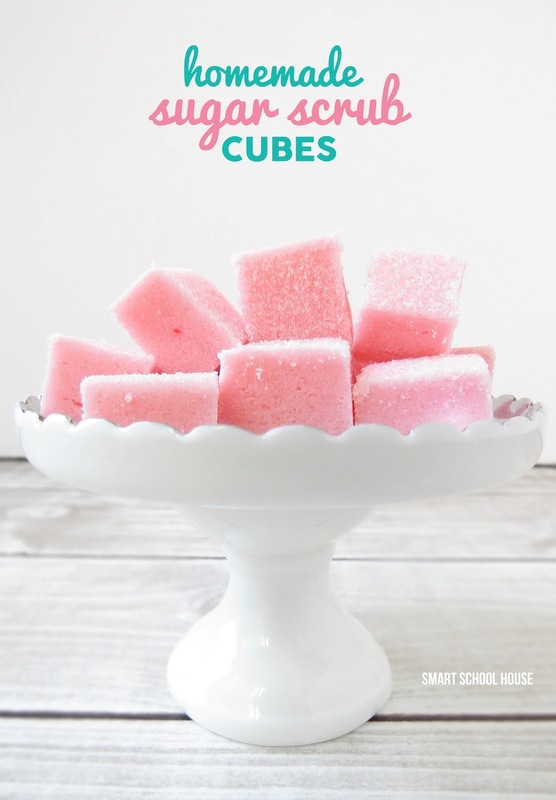 These are single-use soap pieces, which means you and your kids use the soap once and, either the whole thing dissolves in the sink while you’re washing your hands, or you can toss out the little bit left (whatever works best for you!). This makes them perfect for gift giving! 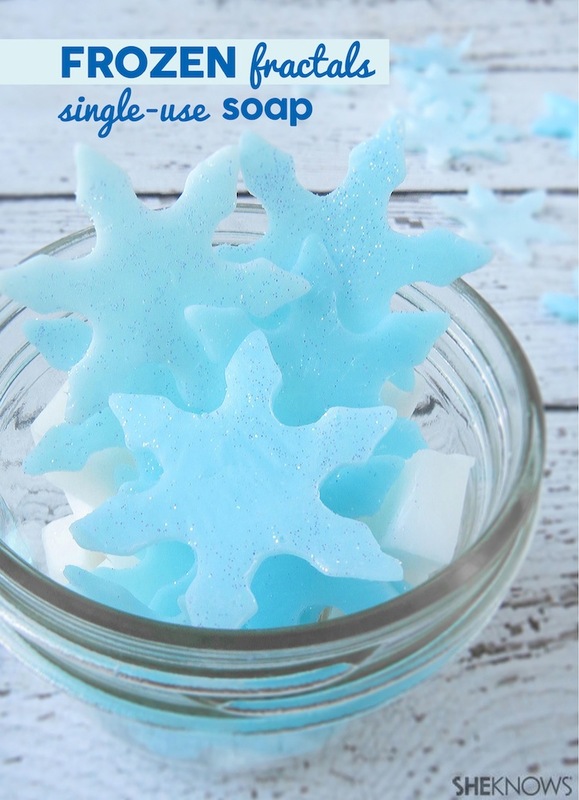 I shared the entire tutorial on SheKnows (click here to see the Frozen Fractals Soap tutorial). Just in case you’re not sure what melt and pour soap is, this is the exact kind that I use (affiliate for convenience). 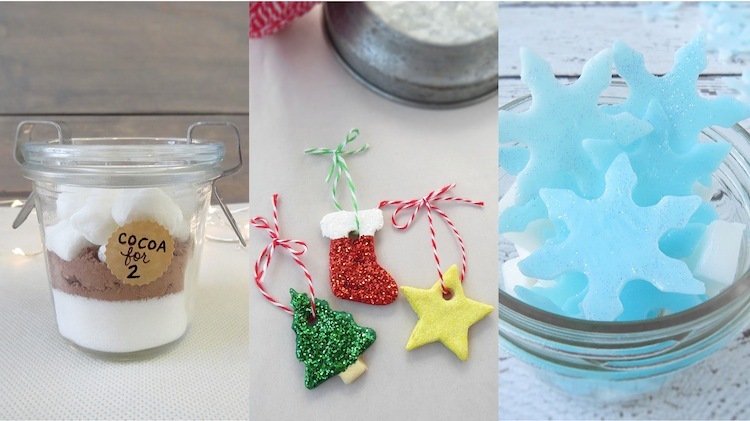 While you are there, you’ll also see these other adorable stocking stuffer ideas that I’ve shared! 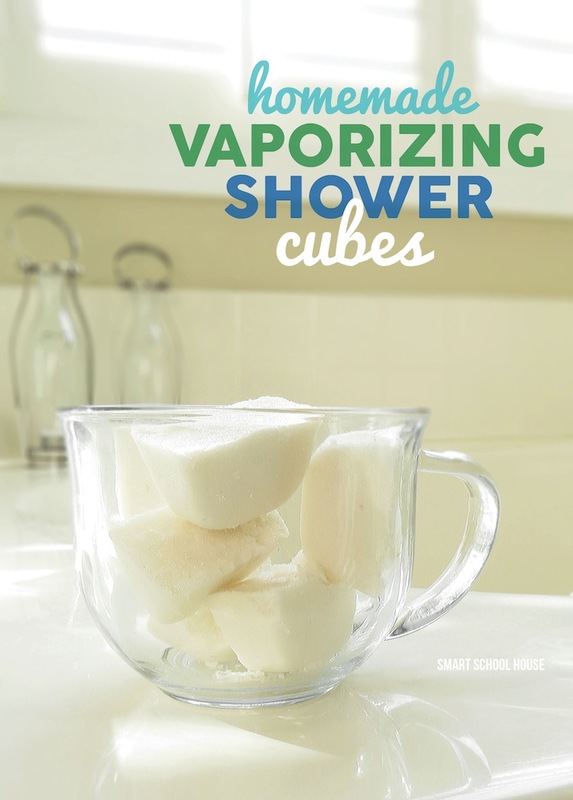 You might also like these DIY Vaporizing Shower Cubes too!